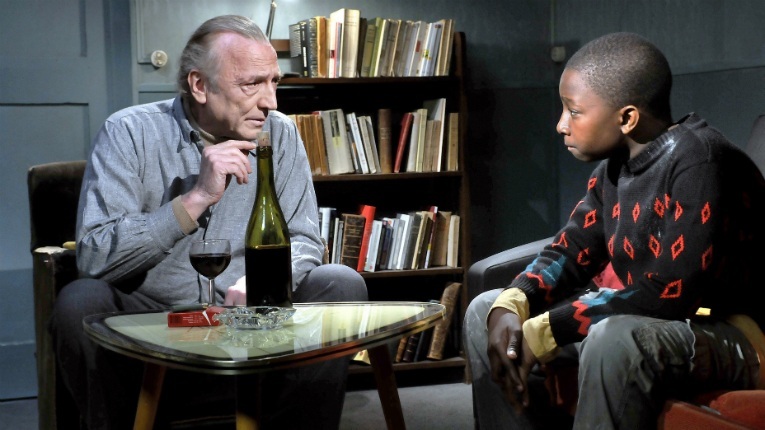 Kaurismäki’s 2011 masterpiece Le Havre tells the story of a shoe shiner who attempts to save an immigrant child. 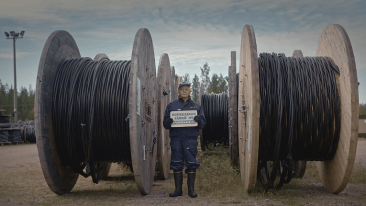 Finnish filmmaker Aki Kaurismäki has been awarded in Madrid, as a series of career retrospectives rolls out in Spain, Austria, Australia and France. Kaurismäki was awarded the Medalla de Oro (Gold Medal) from Círculo de Bellas Artes de Madrid, one of the most esteemed private arts organisations in Spain. For the rest of the month, six of his films will be screened in Madrid’s Cine Estudio. 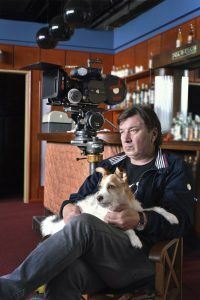 Meanwhile, Vienna’s Austrian Film Museum will organise a Kaurismäki retrospective from 6 April until 3 May, which will be accompanied by a carte blanche series of films selected by Kaurismäki himself. The Sydney Film Festival is presenting a programme of 10 essential Kaurismäki films in June. The films will be screened later also in Melbourne and Canberra. Finally, La Cinémathéque de Toulouse and La Rochelle International Film Festival in France are teaming up to organise their Kaurismäki retrospectives. 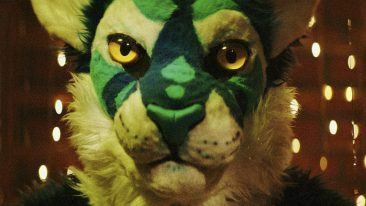 Both cities will screen all 17 of the director’s feature films that have received a theatrical release. The retrospective in Toulouse takes place 28 April – 31 May, and the La Rochelle International Film Festival from 26 June – 8 July.